Steve Lindsay was overall winner of the January Open competition with his print ‘Two Foxes’. Second placed prints was ‘Unwelcome Visitor’ by Chris Tidman. 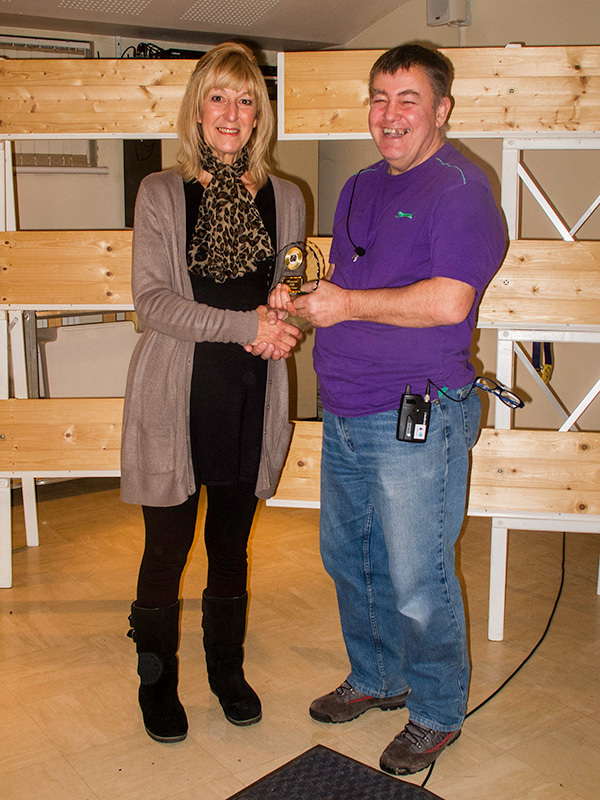 Top DPI went to Gwynfryn Jones with ‘The Dead Zone’ and the DPI runner up was Alan Hoskins with ‘Not in Constant Use’. Below is the merit table after the first of thirteen competitions. Following the sad news of the passing of Dennis Hale, here are a few memories from Kevin Thomas. Dennis’ funeral will be held at Coychurch Crematorium on Thursday, 8th December at 2.15pm and afterwards at the Atlantic Hotel in Porthcawl. (The previous time of 2.30 was incorrect. Sorry for the error). Dennis Hale joined Gwynfa around the time we changed our name from Beddau & District Camera Club and were meeting at the old junior school in Church Village. Most of us would turn up in quite casual clothes whereas Dennis was always immaculately dressed. He was an imposing figure at the club and as a result was targeted as potential committee material from early on. It turned out he was also an experienced photographer who, like many, had followed in his father’s footsteps and had been a member of the club in Pontypridd many years before. He was very keen on history too and linked both hobbies, ultimately taking over the archivist post and caring for Gwynfa’s historic material. 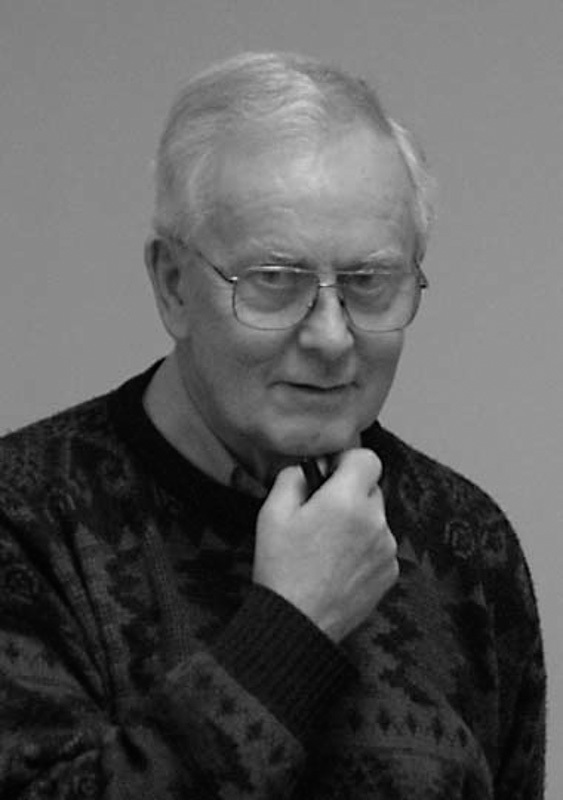 Though quietly spoken, Dennis was able to command attention when he spoke to an audience and often showed us his work. In fact I still have a Daguerreotype he gave me some years ago that he had found in a sale and knew I would appreciate, such was his generosity. He would share advice when asked and helped me greatly with presenting accounts to WPF and also in presentation techniques. In particular I remember him telling me, “Tell them what your going to talk about; then tell them; and then finish by telling them what you’ve told them”. Very good advice indeed. On our first major weekend club trip to Paris I shared a room with him, an unlikely combination, I know but someone had to share with me. Poor Dennis, he retired early. It was a rather boozy affair and I had to creep into the room in the early hours after a heavy session on red wine. He was always delightful company and had his own particular style and expertise in his photographic endeavours. Indeed he was probably one of the last to enter real silver images into the monthly competitions and I’m sure everyone remembers his creative light box creations with colour slide and lith film derivations long before Photoshop kicked in. I can remember ‘Cat on a hot tin roof’ doing well, not only for Dennis but also in battles with other clubs. Another memorable photograph was of his lovely spaniel Daisy up to her shoulders in deep snow. He took part wholeheartedly in so many Gwynfa events and there are some memorable photographs right up until quite recently, of him in fancy dress at the annual barbeque dressed often as a Mexican Bandit or something else with a great black moustache! I could go on and on recounting memories of this lovely gentleman who brought and gave so generously to Gwynfa. We will all miss him greatly and our thoughts go out to Dorothy and the family at this vey sad time. Kevin Thomas (President of Gwynfa CC). Below are some photo memories of happy times. Another successful day out for Gwynfa, this time at the WPF Memorial trophy in Kidwelly. Gwynfa finished joint 1st with Tenby (72 points), Gwynfa won the trophy due to two 20′s being scored. As an added bonus, once again, Brown Eyed Girl by Margot Rowlands won the best colour print trophy. 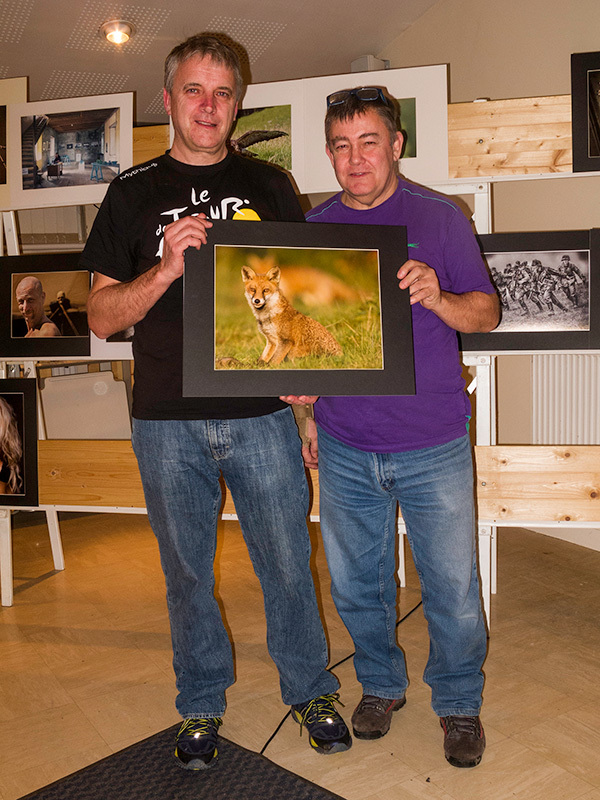 The best mono print was won by Brian Merry of the Rhondda camera club. Great hospitality from Kidwelly camera club made for an entertaining day with some outstanding prints being shown from 24 clubs. The competition was expertly judged by Leo Rich ARPS, DPAGB, EFIAP/g, APAGB. Well done to Margot Rowlands, Gwynfryn Jones, Adrian Lant and Alan Shepherd whose prints made up our successful panel. Full official results will appear on the WPF website in the near future. And Heidi won the raffle AGAIN!!! If you don’t want to know them, don’t click on the ‘read more’ link.